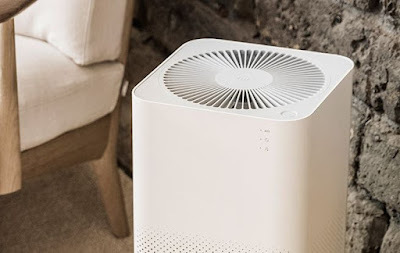 Xiaomi has started to sale its MI Air Purifier device in India that was launched back in last year. This is the first Mi Ecosystem product launched in India. The device cleans and purify the polluted air from your rooms, home and office. 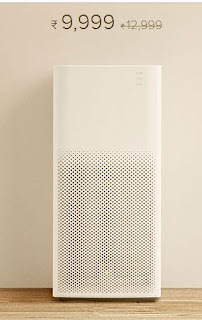 It comes with 360 degree cylindrical filter that cleans air in every directions and all sides compared to conventional air purifiers. 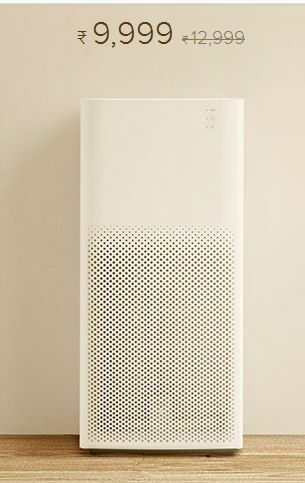 MI Air Purifier 2 is new compact design compared to its first version and it has three layer design that removes bad particles with a high density EPA filter. Also it has activated coconut carbon filter removes formaldehyde, bad odour and other harmful substances. Xiaomi claims the device will clean your room just within 10 minutes in a 21m2 room. The device has the built in WiFi feature so you can connect your home or office network and you can access the device via Mi Home app. You can use your phone as a remote to power on, power off and switch modes. MI Home app also shows the air quality from your phone at any time. MI Air Purifier 2 is priced at Rs.9999 and it is available on official MI Store and Amazon India store.